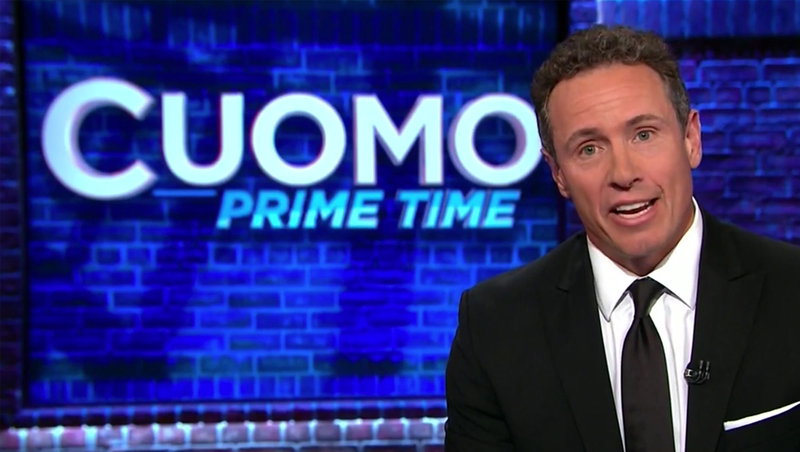 After multiple trial runs, former “New Day” anchor Chris Cuomo made his debut on the now permanent “Cuomo Prime Time” show. The show retained much of the same look and feel it used during its previous runs. 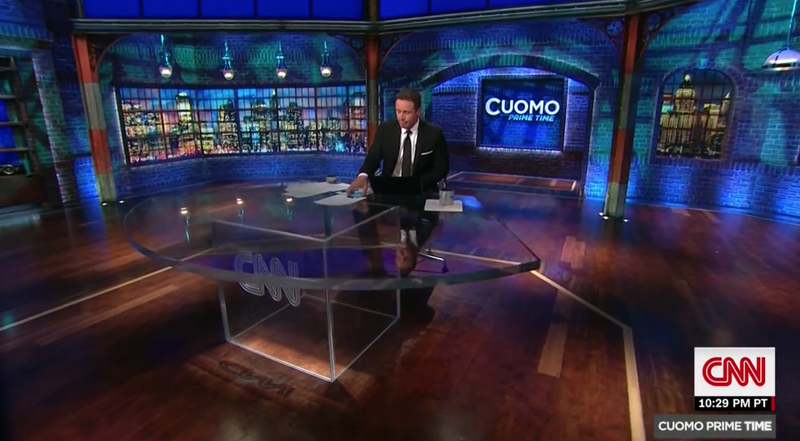 Cuomo also continued to use the same studio as “New Day” and the previous iterations of his evening show, albeit with the darker, grittier lighting scheme and faux industrial style window backgrounds created using the set’s video walls that were previously used as well.